Quantaray USB cables connecting devices to your computer faster and easier, and your options virtually limitless. All Quantaray USB cables feature molded strain relief, double shielding and 24K gold-plated contacts for error-free data transmission and maximum conductivity. Optimized to exploit the full potential of USB. 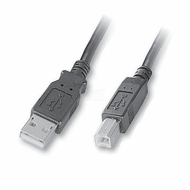 they are constructed of 20-gauge power wires, the highest quality wire allowed by USB specification. 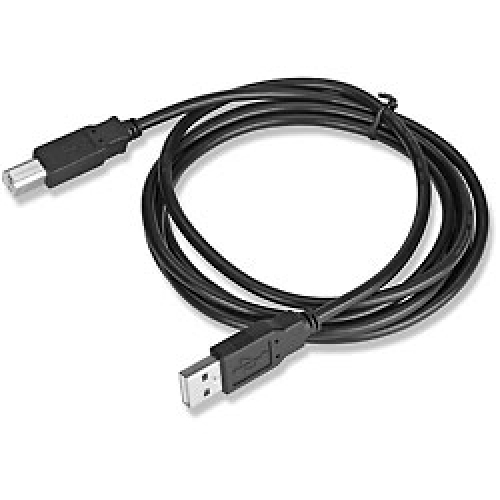 All Quantaray USB cables are rigorously tested and certified by their quality assurance engineers and either meet or exceed USB specifications.